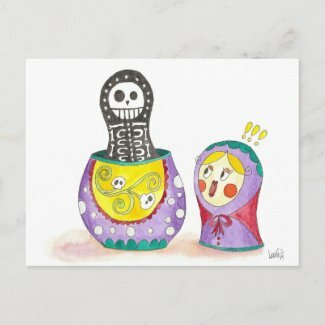 Today I finished this drawing made with watercolor and tempera and I decided to post it into my zazzle shop. I've opened a new shop where you can buy different designs and products like those below and more. If you have any comment feel free to post it or send it to me.